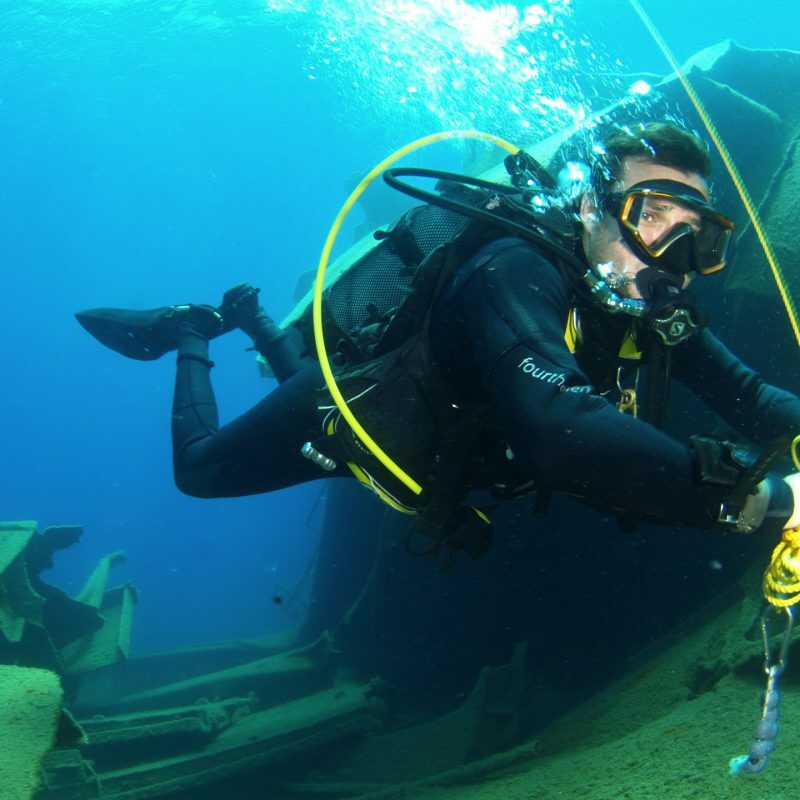 If you wish to dive to smaller group than 4 refreshers with 1 instructor, then the Refresher Diver Gold option is the best for you. 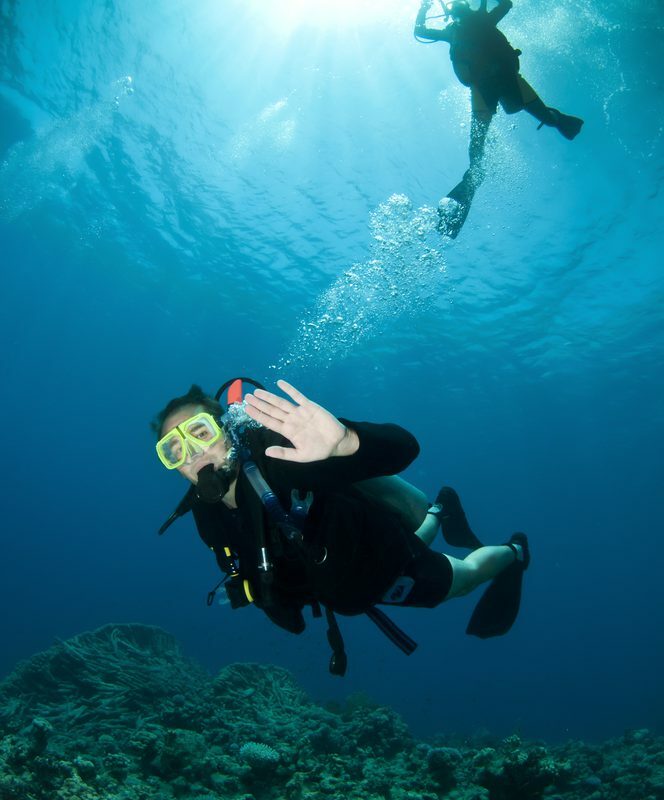 Dive in a group of 2 refresher divers with 1 instructor, and refresh your diving skills in a very protective environment. 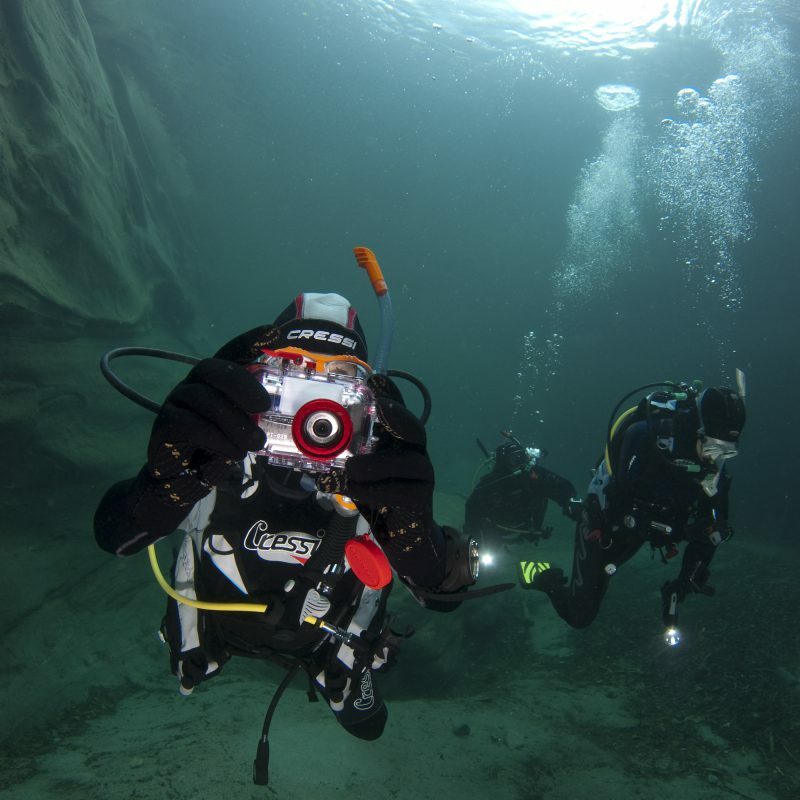 If you wish to dive in a private group, just yourself and your instructor then the Refresher Diver Platinum option is the best for you. 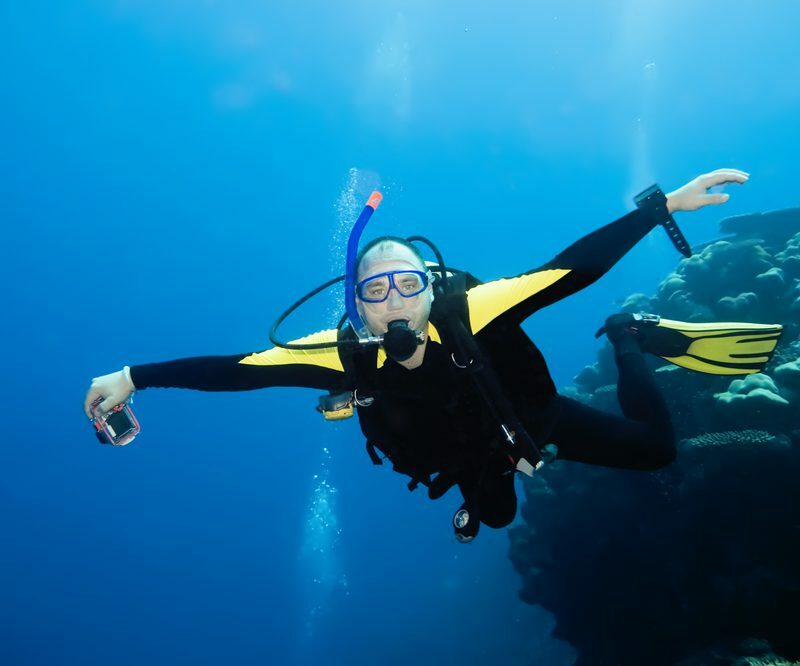 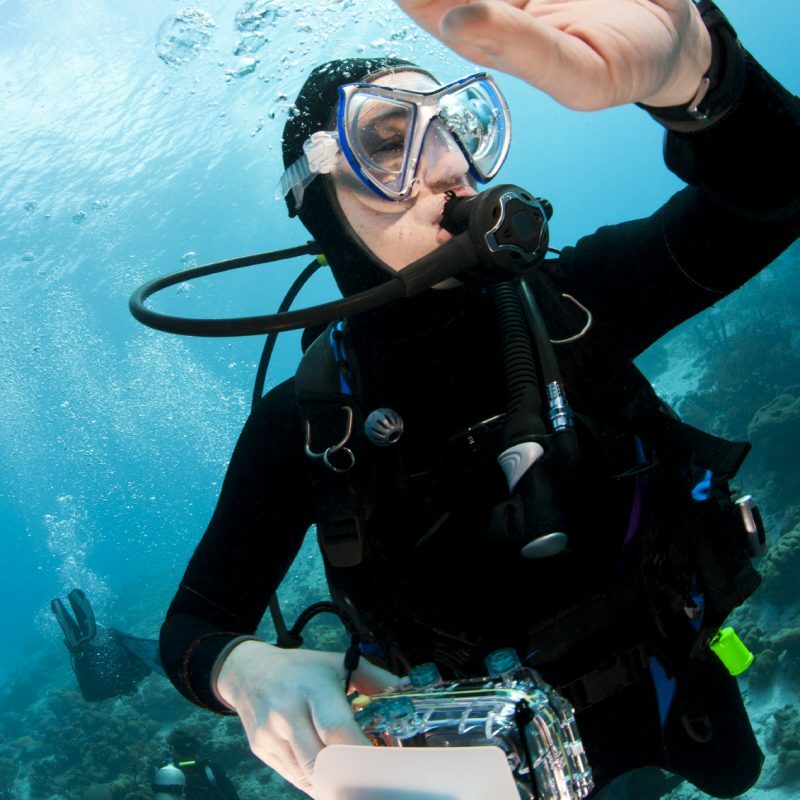 The Refresher Dive Platinum is perfect for people who have not been diving for more than 5 years and would like to refresh their skills and their confidence. 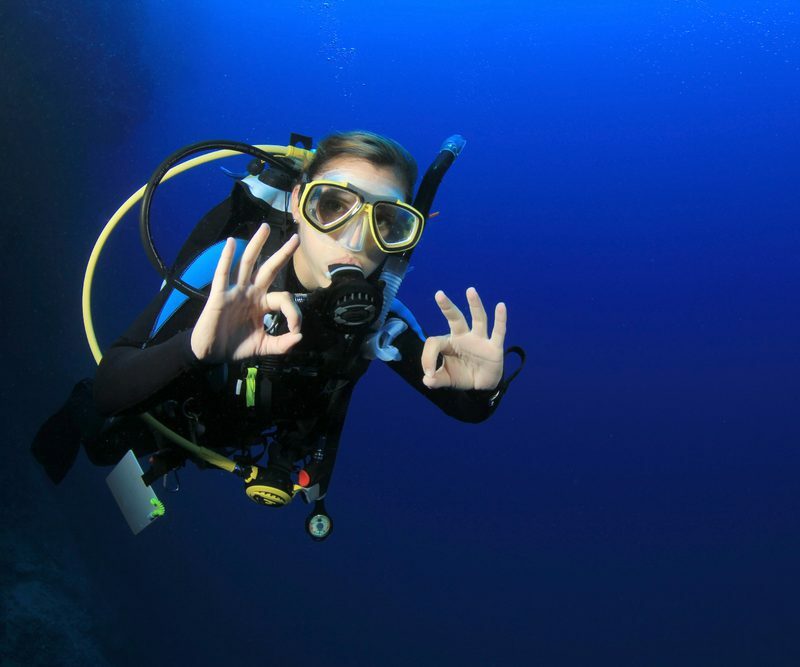 When you complete your refresher dive and after a short break, you can return to the water for another dive. 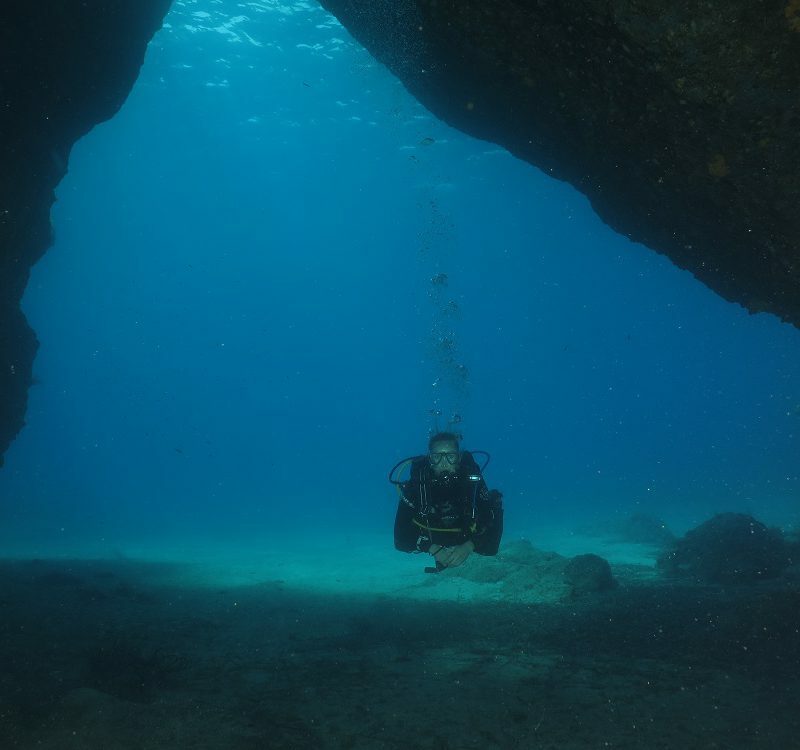 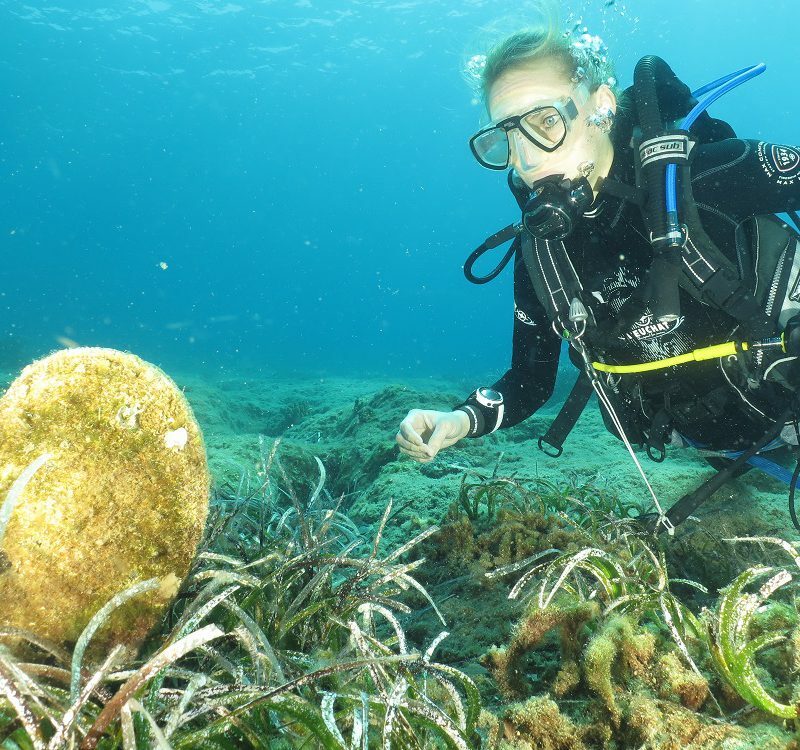 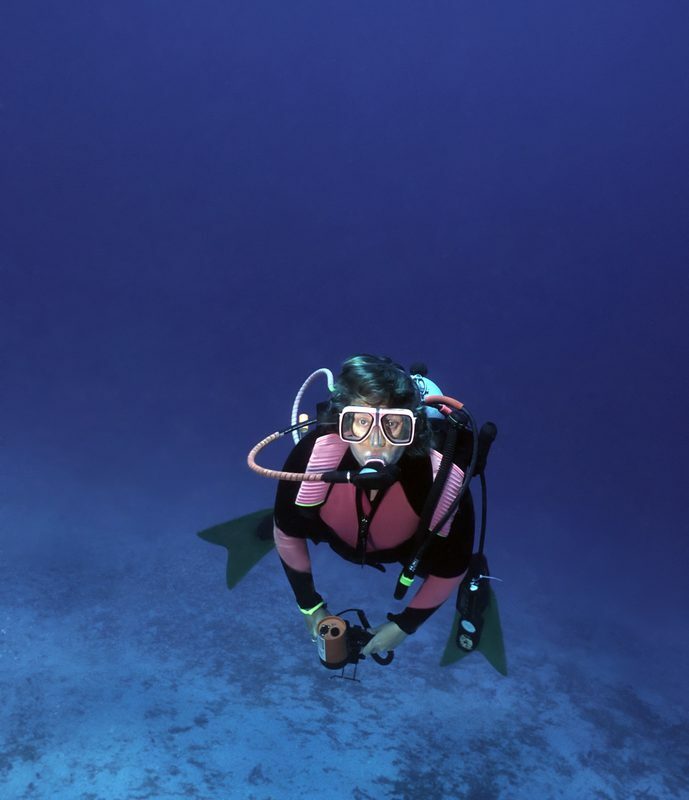 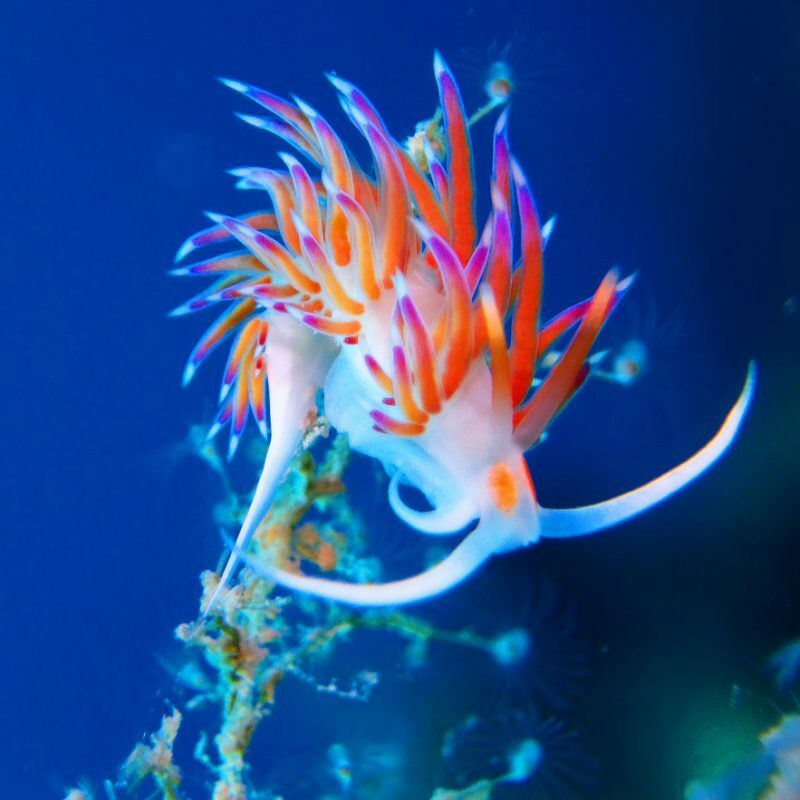 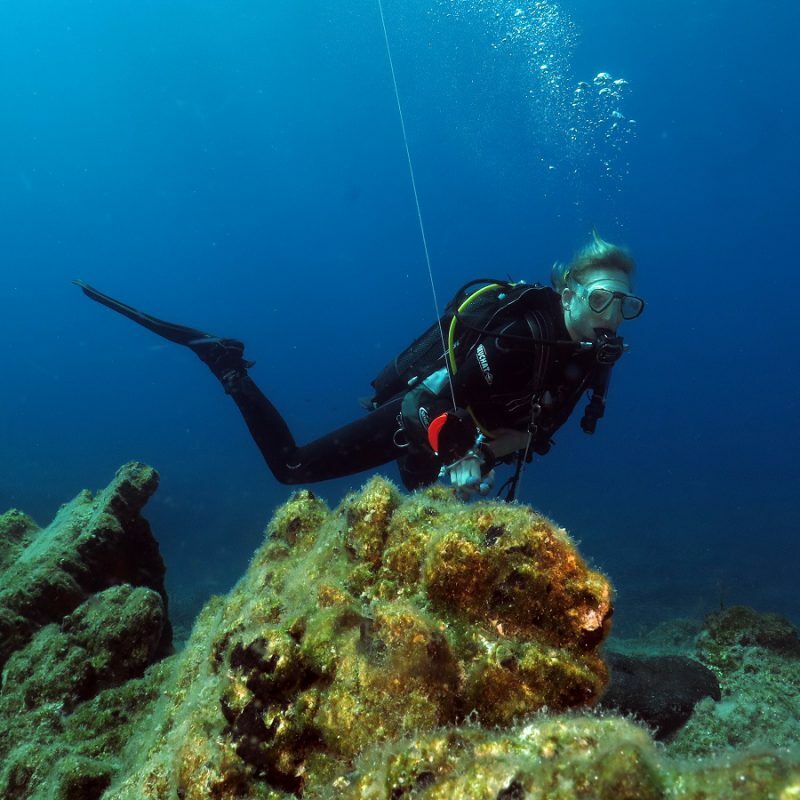 By now, diving will simply feel natural again, giving you even more opportunity to concentrate on the marine life around you and really look for some of the special creatures we find here. 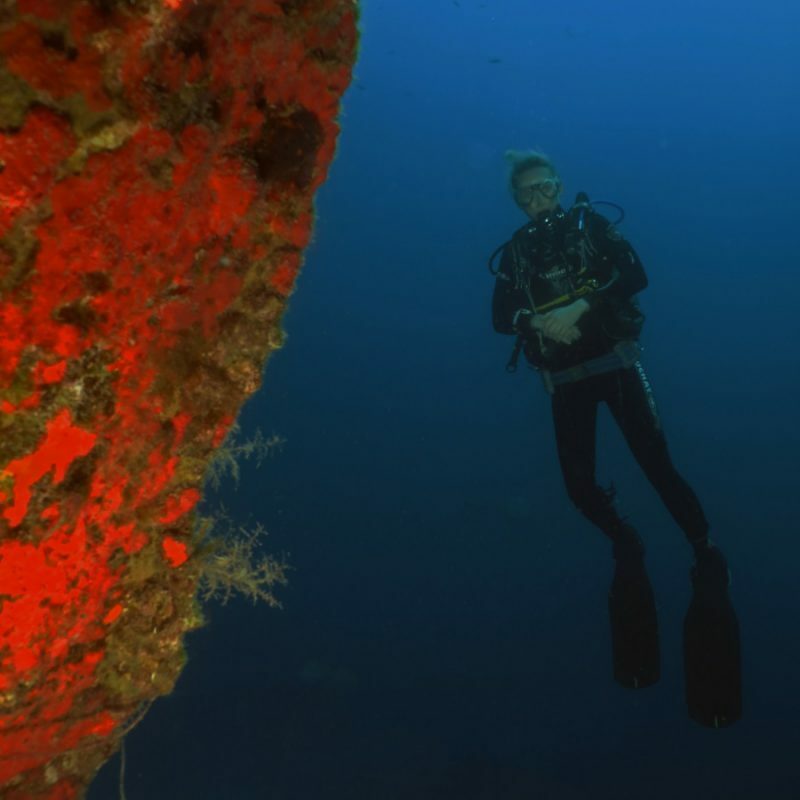 If you want to make 1 dive during our day out with the boat and the rest of the day to spend it by relaxing or sunbathing on the boat. 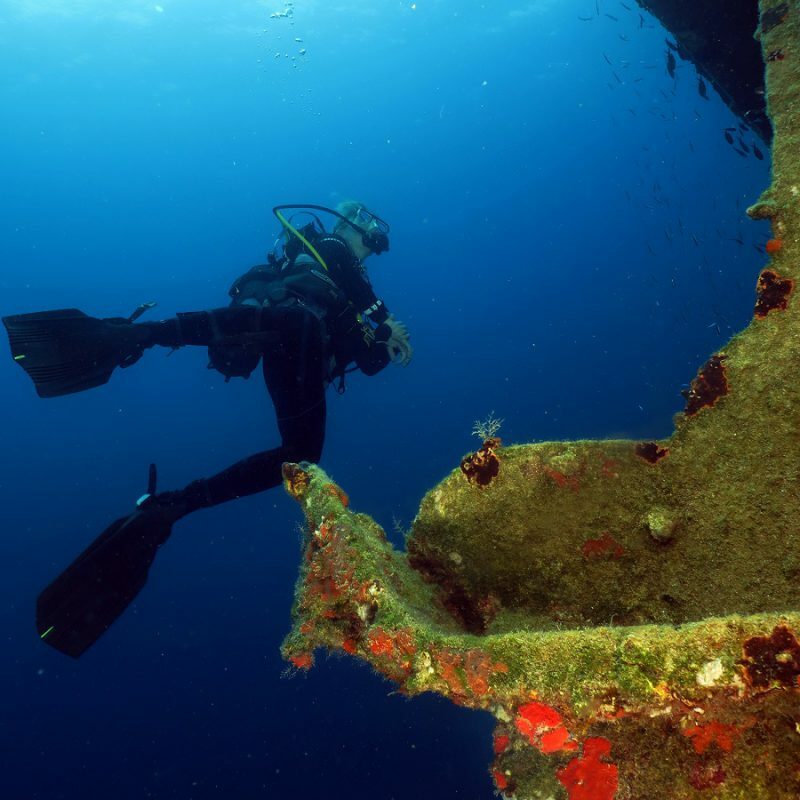 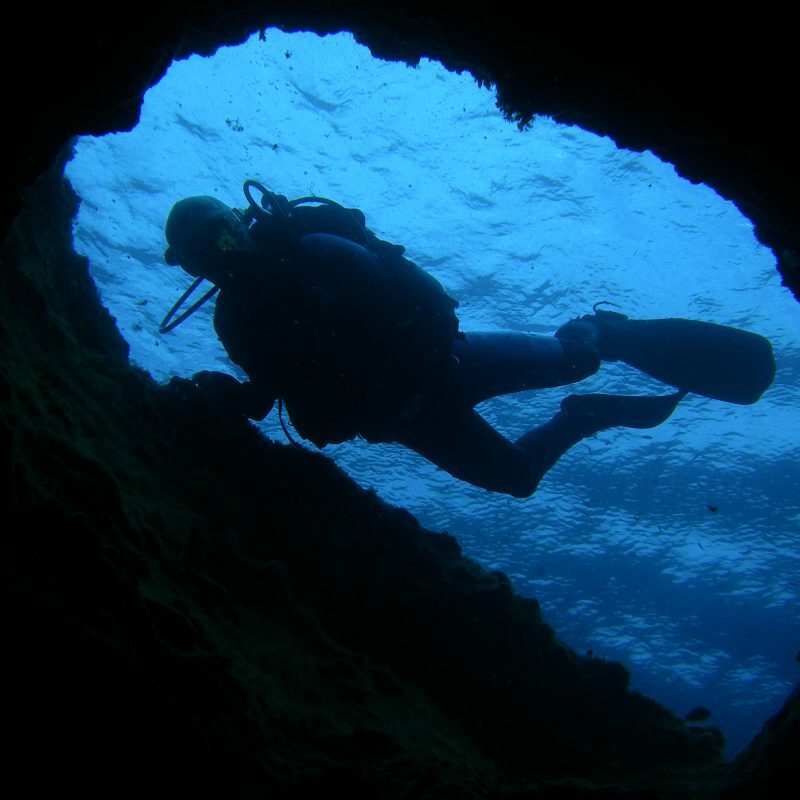 If you wish to make a 2nd boat dive on the same day, then you can book it either in advanced or later on the day. 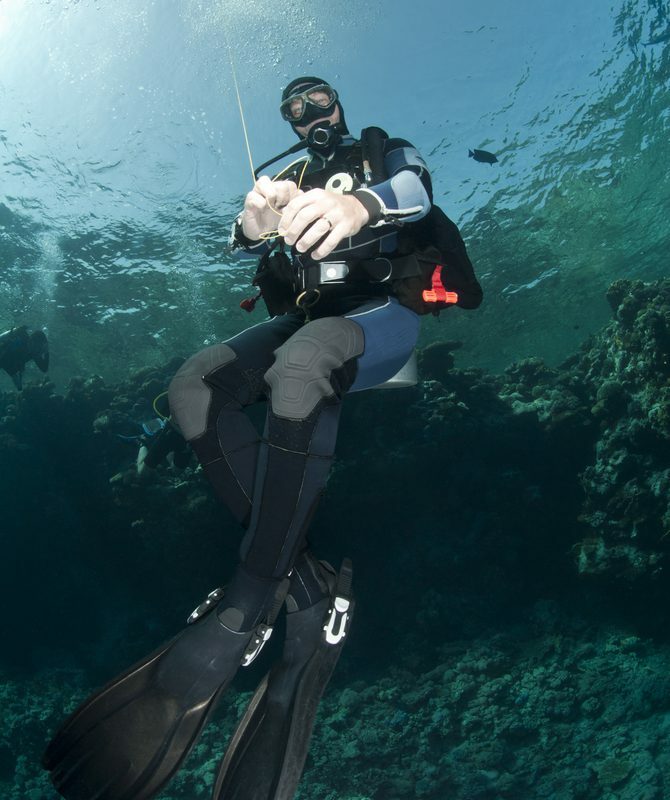 Rental equipment such as regulator, Bcd’s, wet suit thicker than 4 mm, tank and weights. 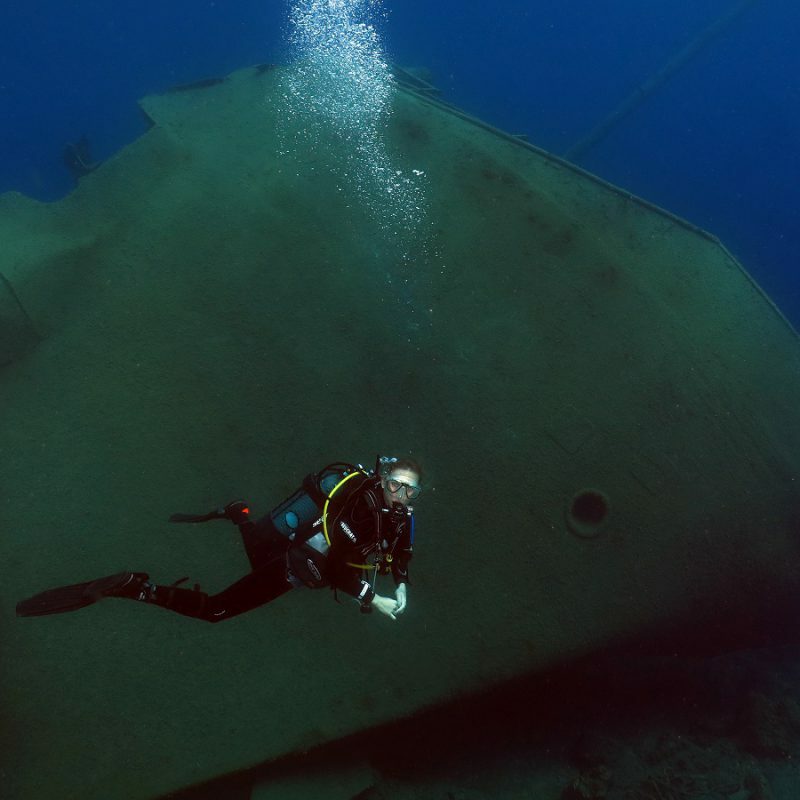 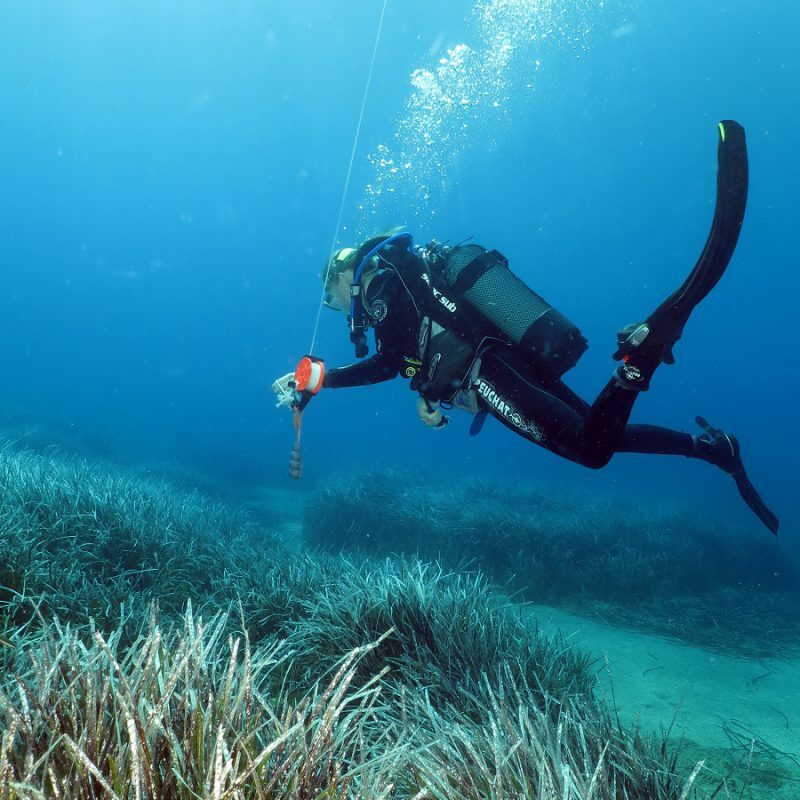 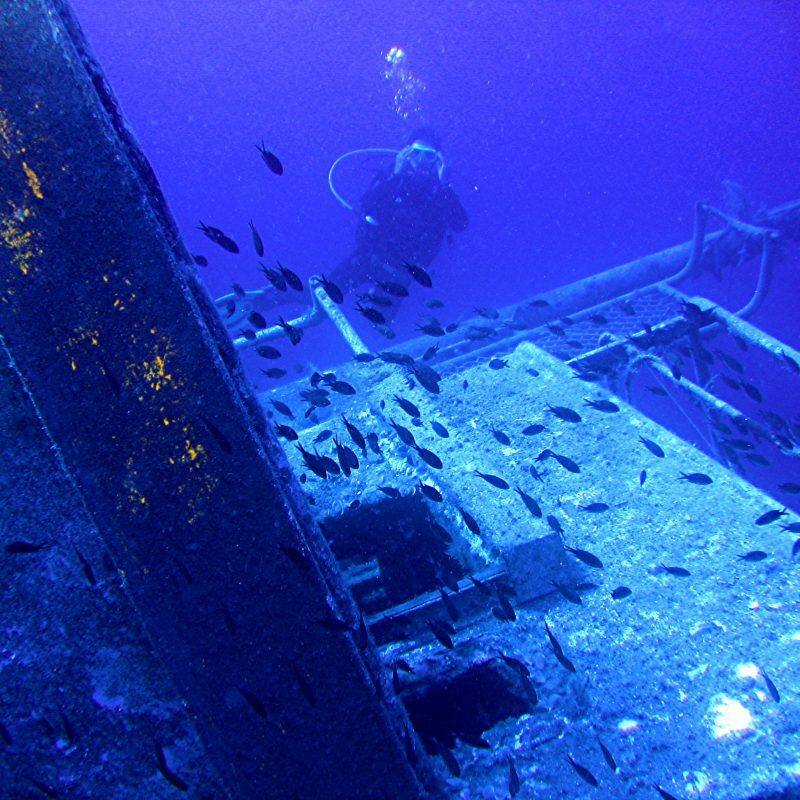 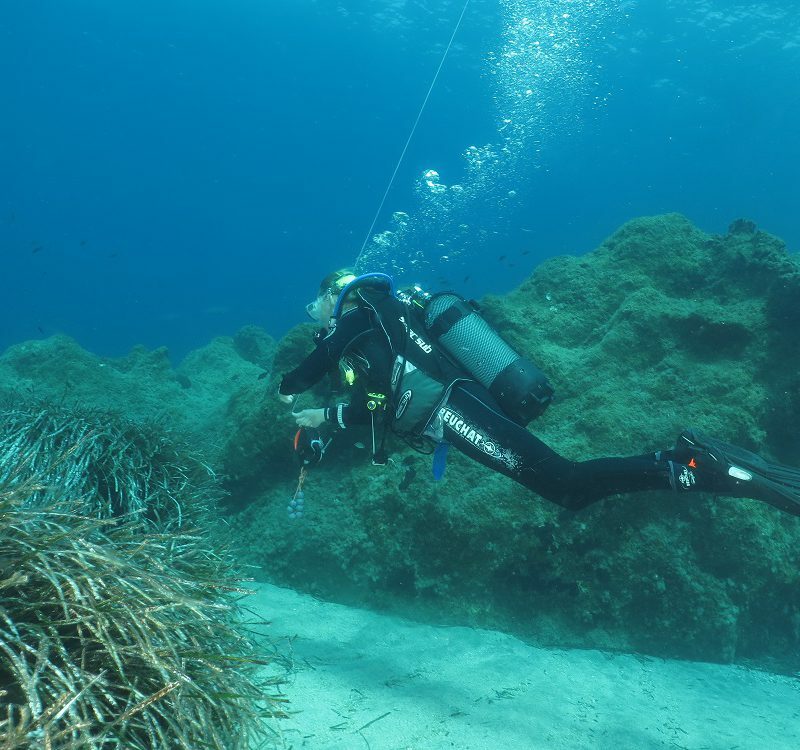 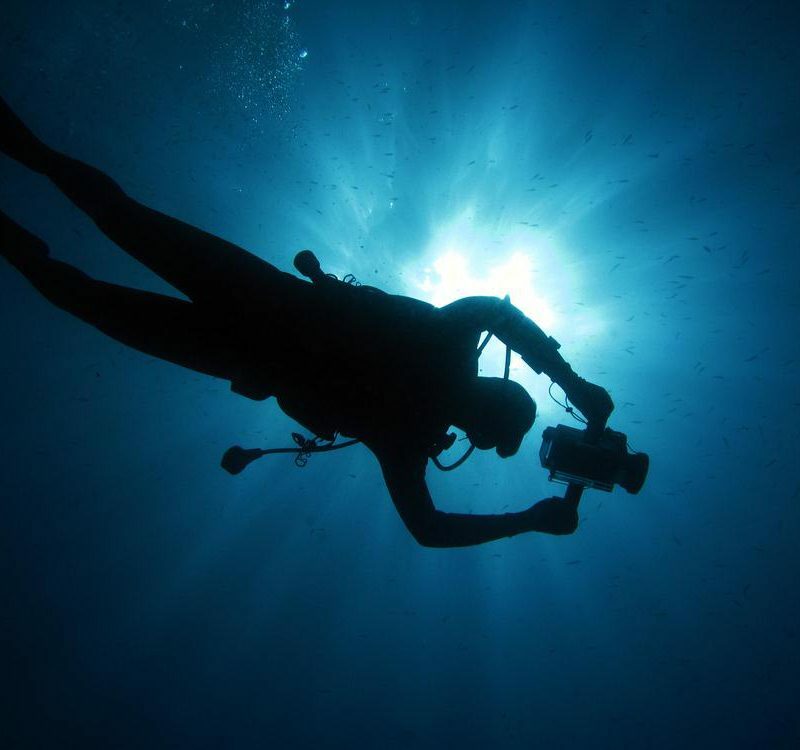 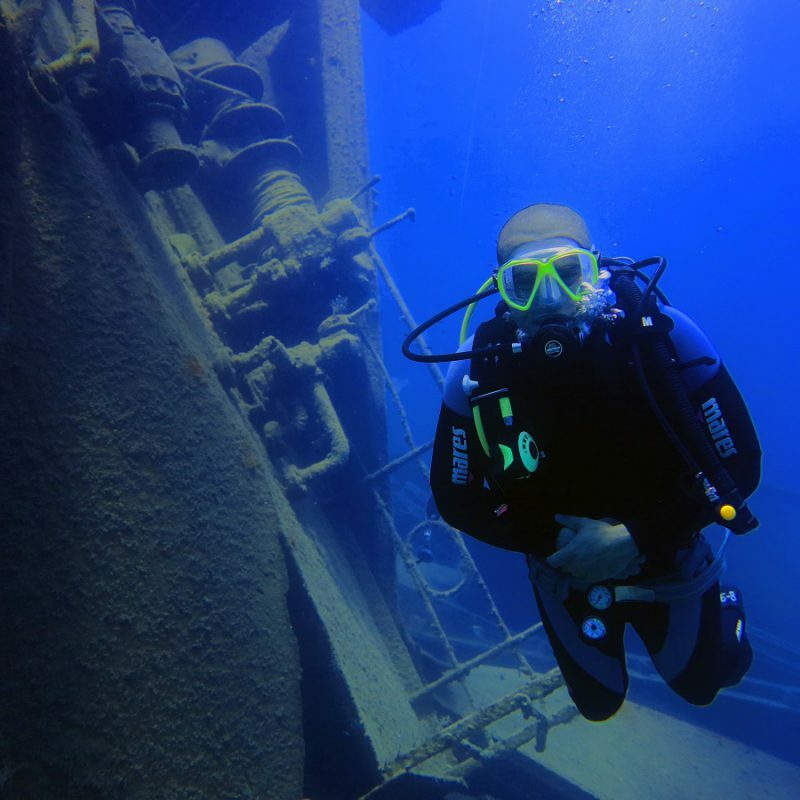 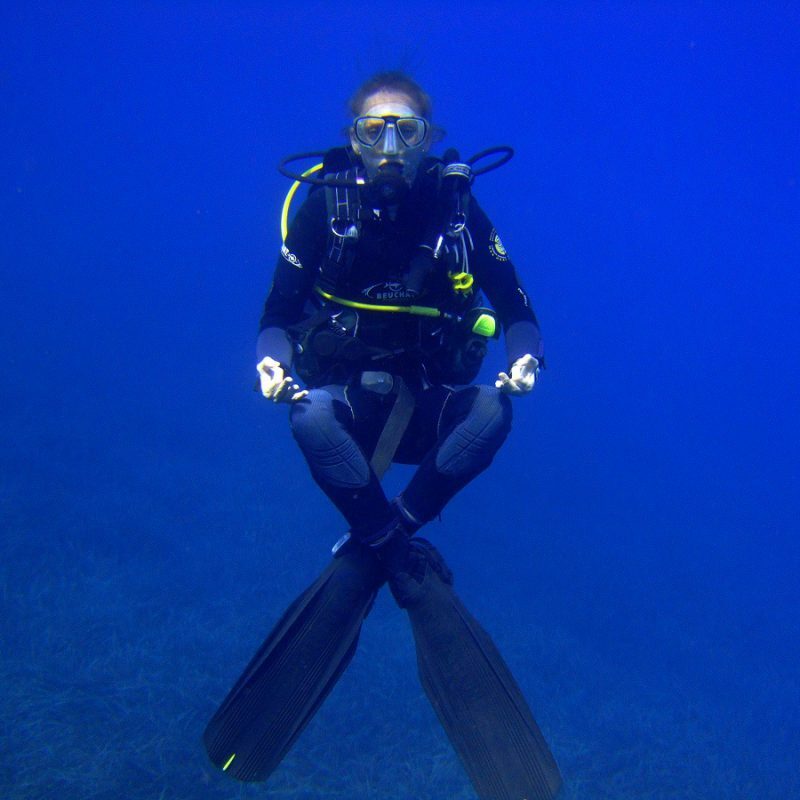 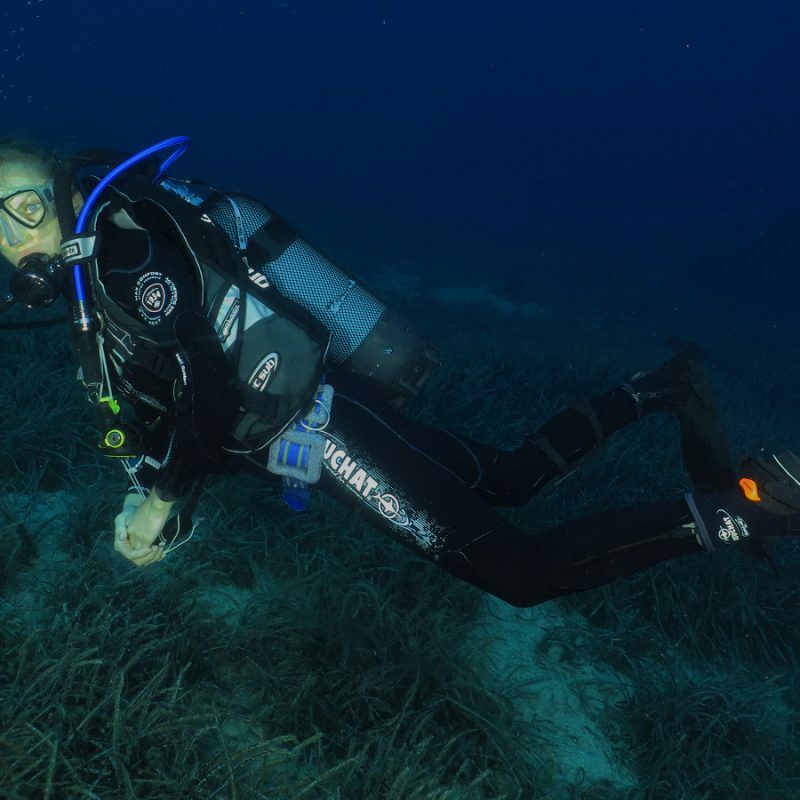 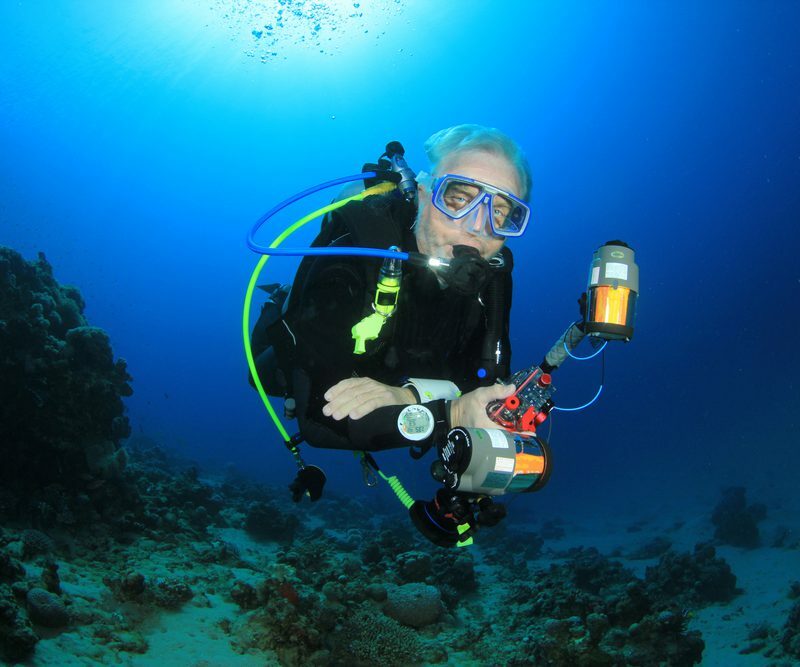 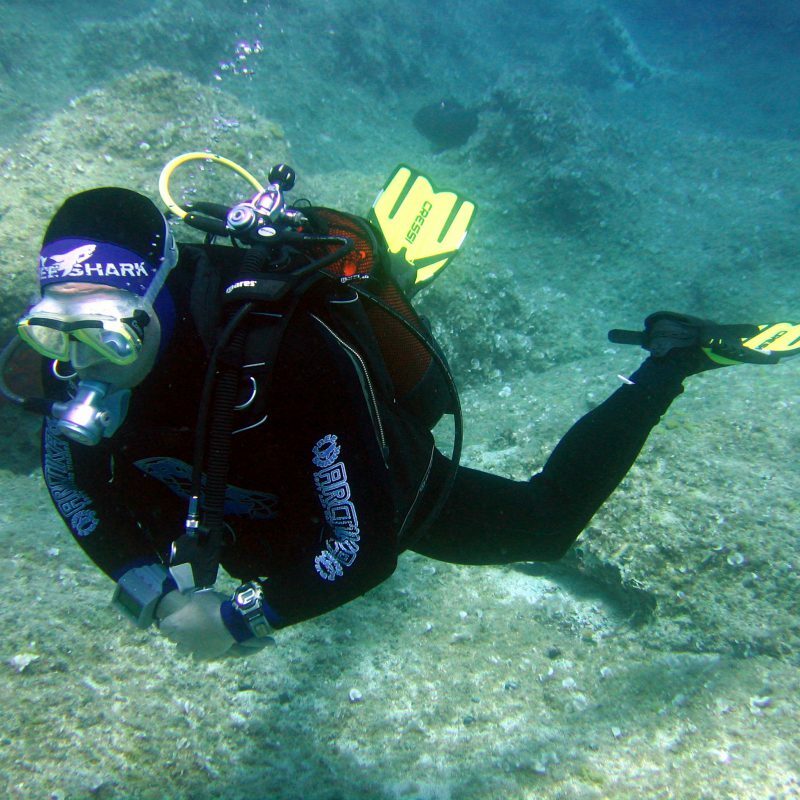 For the experienced diver who wants to explore the array of dive sites in Kos/Pserimos and they brought their own equipment with exception of tank and weights.